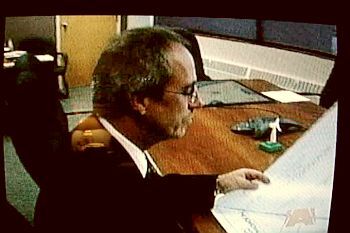 On October 21st, the A-Channel news stated that the mayoral race was between Randy Hope and Tom McGregor, and proceeded to promote Hope’s campaign for free with a clip of him sitting at his desk looking at Victor Boutin’s Boardwalk plans. Don’t count me out just yet. In addition to being false and biased reporting, this video clip has exposed a blatant attempt by the municipality to mislead me. 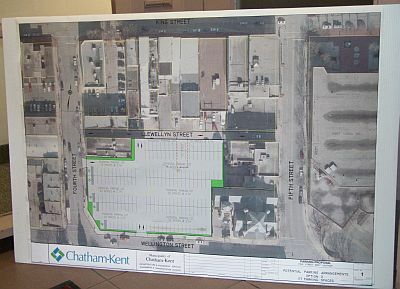 On October 4th, I submitted a formal freedom of information request to the Municipality of Chatham-Kent requesting to see all documents, plans, blueprints, and applications for Mr. Boutin’s projects. At first I was told nothing would be done until after the election, which I found disturbing. When a partial response did arrive from the municipality, the email stated that no documents were available because Victor Boutin had not in fact submitted any applications yet, and nothing was on file. 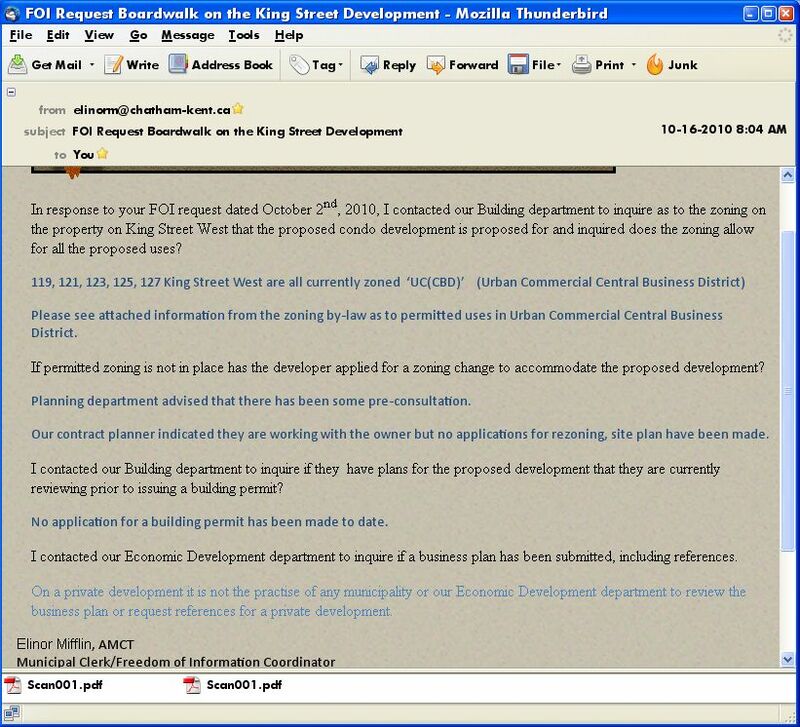 They also said that Mr. Boutin did not submit a business plan, and they didn’t check his references. In other words, no safeguards are being followed to make sure the resources exist to complete the project without taxpayer intervention. After the Capitol Theatre experience, I think the failure to perform due diligence before jumping into politically opportunistic announcements is negligent. 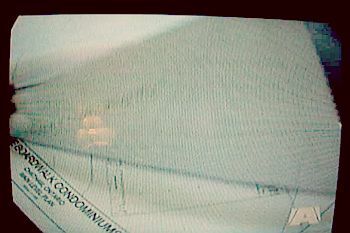 According to the TV news, it seems that Randy Hope has a copy of exactly what I asked the municipality to produce for inspection. I want to know why I was told those drawings didn’t exist. 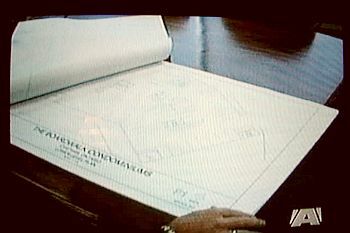 Mayor Hope is Head of municipal freedom of information, and had an obligation to disclose those drawings instead of hoarding them in his office for photo-ops. 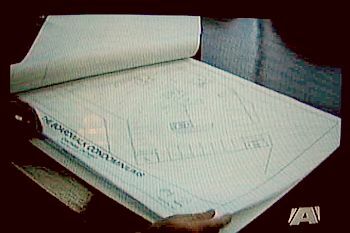 When I spoke with municipal officials, I was told the drawings were private and did not have to be disclosed. This contravenes the Municipal Freedom of Information and Protection of Privacy Act. Mayor Hope is not entitled to flash “private” documents in his office on the 6 o’clock news to boost his campaign, and as a citizen and candidate, I’m entitled to see them. Instead, they told me nothing existed. 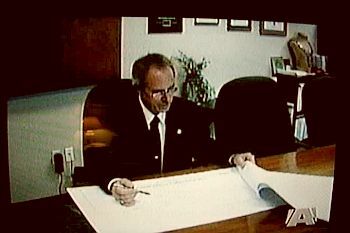 Furthermore, the plans displayed by Victor Boutin at the Duff Building on October 14th had the municipal logo on the bottom, yet none of those documents were disclosed to me either. At the press conference, Mr. Boutin stated, “I went a little bit too strong. I should have said I ‘may’ postpone until I know more about the new people.” Hope’s signs are still up around Boutin’s church. That isn’t a retraction. The press conference was another campaign photo-op for the mayor. Municipal officials were not present. Extraordinary claims require extraordinary evidence, but all we saw this campaign was Randy Hope reading his 2006 campaign flyer and sidestepping questions. Hope’s website lists eight items as his future focus spanning the next 4 years (which were already in my platform). We vote on Monday. Hope’s vision should have been made accessible to the public instead of withholding his plans and relying on media stunts. I believe Victor Boutin backtracked due the the backlash his ultimatum presented for the mayor. He did not apologize to voters or the snubbed candidates, and admitted he never spoke to us. 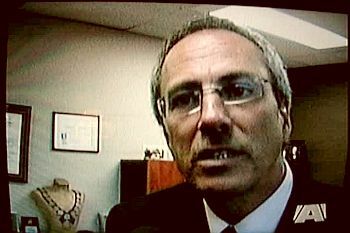 He blamed his comments on being caught off guard by a reporter’s bad question, but that question was asked in response to his own statement of support for Randy Hope’s campaign. In my opinion, these press conferences’ sole purpose was to promote Hope’s campaign using taxpayer resources, and exempt him from presenting a platform because someone else with big money had “seen” it. Mr. Boutin’s payload did its intended damage by hamstringing the other candidates from asking questions on behalf of taxpayers, and tempering media coverage. I forwarded a copy of my FOI response to every media outlet, including Rick Walker of A-Channel. I personally handed Rick Walker my research on Victor Boutin and Everlast Group that raised many red flags. Instead of doing their own digging, A-Channel ignored the paradox right before their eyes and as much as endorsed Hope. My campaign has been strong on ethics reform. Considering that mayor Randy Hope is currently under investigation for alleged Code of Conduct and privacy violations, and has a past history of exploiting a multimillion “vote Hope or the investment is gone” pre-election endorsement, I find it hard to believe this entire situation is above board. I consider that the municipality misled me to deny access to those plans prior to the election, which is very serious. The need for ethics, transparency and accessibility has never been greater. A-Channel missed the story. Chatham-Kent media did not report that Mr. Boutin has not submitted any applications yet for his projects, nor that his earlier statements to the media do not accurately describe his stated accomplishments. Those projects were announced prematurely in attempt to help one candidate. They ignored information that mayor Hope exposed private information on television. Why did the media withhold damaging news to protect the mayor? Correction: Blackburn Radio has advised that they reported no applications had been made, and quoted Ralph Pugliese saying a December/January start would be tight. In fact, my own conversations with planning and LTVCA officials state 6 months is more realistic if everything goes smoothly, but no applications have even been made. My comment about the media was directed in particular at the TV and certain print media that did not report facts they were provided nor challenge the mayor about these projects being nowhere near ready for big announcements.